My name is Rachel White and I am originally from Philadelphia, Pennsylvania. I love being from Philly and am a very proud East Coaster! 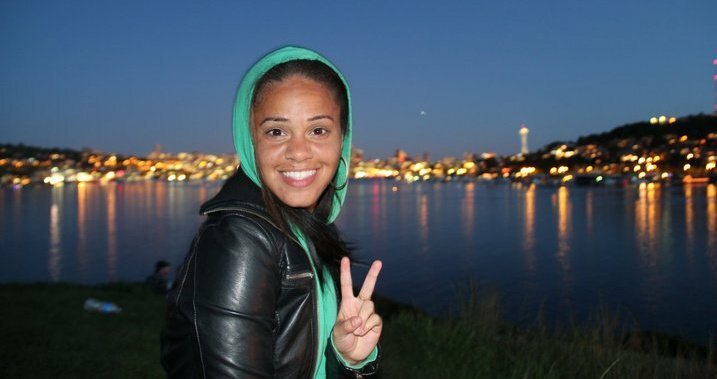 I moved to Seattle, Washington in August of 2009 after receiving my Bachelors of Science degree in Political Science and French from West Chester University. Once in Seattle, I worked in the education field at Tukwila elementary and Southwest Early Learning. Prior to joining the Board, I had also had the pleasure of being a mentor for the Service Board for three years! I love going up to the mountain and learning form the amazing youth in the program. I am very excited to join the Board and further my love for and involvement in this awesome program!